Let's talk a bit about my work history. Initially, I wanted to talk about how much time I spent in commuting to my work places since 2009, but then I realized my commuting horror stories weren't the reason I became a freelancer. In 2014, I was a customer service manager in a big retail store (if not the biggest in the country). I found out I was two months pregnant that November. My work required me to roam three floors and assist the calmest to the most irate customer in the universe. Kidding, but yes, they were irate, some even threatening. Needless to say, I resigned because aside from my crazy morning sickness that took up the entire day and my frequent visits to the ER, the environment wasn't very conducive for a pregnant woman. It took a big big blow on our finances. 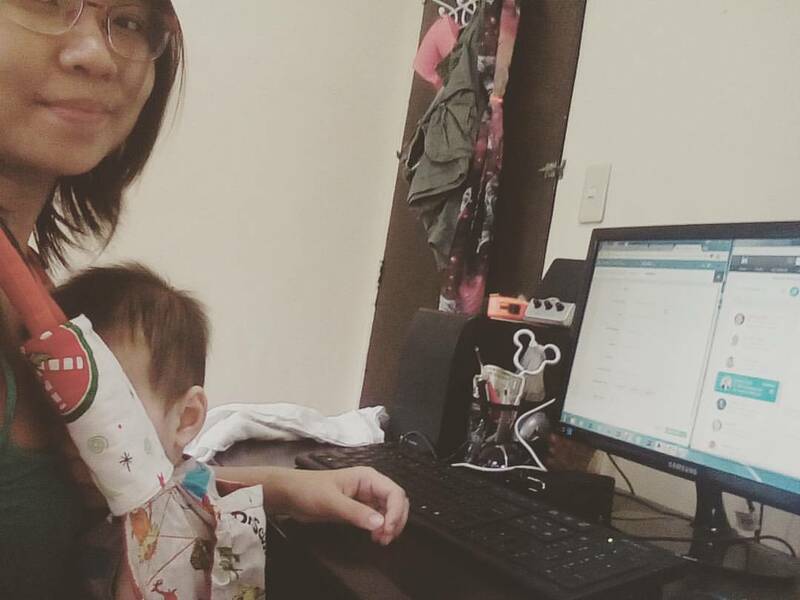 After giving birth, people kept asking when I'm going back to work. I tried my luck in writing because that's something I love to do. My sister gave me her old laptop, so I can start taking on jobs, and I did get them. Not regular stints, but often enough to get us through tough times. I remember running out of rice, and using a project's pay to buy 5kg. I had little triumphs along the way. But the when-are-you-going-back-to-work question became more frequent when I was 3-6-12 months postpartum. To be honest, after my son turned a year, I was offered a regular writing job that will pay me better than my previous customer service job. We tried so hard to find a daycare or a nanny, but things never seemed to fit. Then we were told we had to move to a new apartment. The cheapest and nearest (to my husband's workplace) was 25% more expensive than the one we had. It was so financially difficult for us. I started working as a B2B Marketing Consultant for an Australian company last October, a month after we moved to a new apartment. Then just last April, my husband moved to a new company and the week before that I got a new part-time job as a Content Marketing Copywriter for a Canadian company. I still accept writing projects from time to time, too. By definition, Freelancing is when you're a self-employed individual offering your skills and services to clients or business without necessarily being bound to a single employer or a long-term contract. In fact, according to Upwork, a leading global online jobs platform, the Philippines is the third highest earning country in the world when it comes to freelancing. Believe it or not, there are over 1.4 million Filipinos registered in Upwork alone. If you haven't tried freelancing, now's a good chance to consider. Why? Well, there are a lot of freelancers attesting to the fulfillment of their #Lifegoals through freelancing. I am one of them. Like any other profession, freelancing has its own struggles. We all need to make eye-catching profiles, CVs and cover letters to several companies to get accepted. But if you wish to feel the empowerment that freelancing can give you, allow us to spell it to you with F-R-E-E-D-O-M. In the Digital Age, we can work anytime and anywhere. Say goodbye to commuting and work at your own pace with the clients you want to work with and the projects you want to work on. Freelancing has paved the way in pursuing dream jobs (writing, in my case) and empowered many individuals to nurture skills and passions. The world is your oyster. There numerous opportunities and possibilities that you can pursue, now that you have full control of your career, profession and time. No more long energy-draining meetings and long commutes. Are you a morning or night person? Do you prefer to work full-time or part-time? Do you want to work but still have the time to complete that business plan of yours? Well, you whatever you choose, you can. There's no stopping you in designing how you want your week to go. Being in control of your work, surroundings and growth means getting results just the way you envisioned it. I've worked while in a resort away from the city. I've worked while sipping my favorite coffee in a cafe. I've worked while visiting friends. Freelancing enables me to take a vacation or go on a date with my husband for as long as I get the job done. 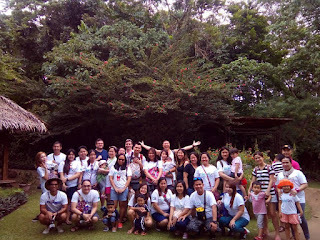 Last March, the Australian bosses of one of the companies I work came to the Philippines to bond with the Philippine Team. We had an awesome time in Bohol! We went there together with our loved ones. I had my husband and son with me. We were like one big happy family. 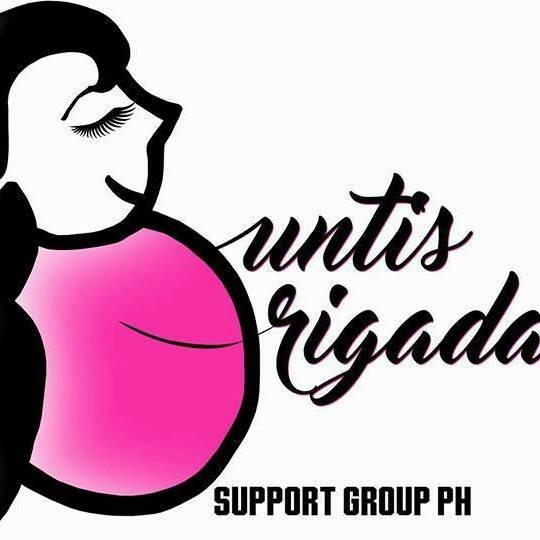 During our conference, the bosses called us by batch to talk about our experience with the company, and I cried while thanking them because they've made so many things possible for me as a mother. Not only did it help us financially, but it helped me gain better self-worth and an opportunity to grow career-wise without sacrificing my time with my family. This is my numero uno reason for freelancing. 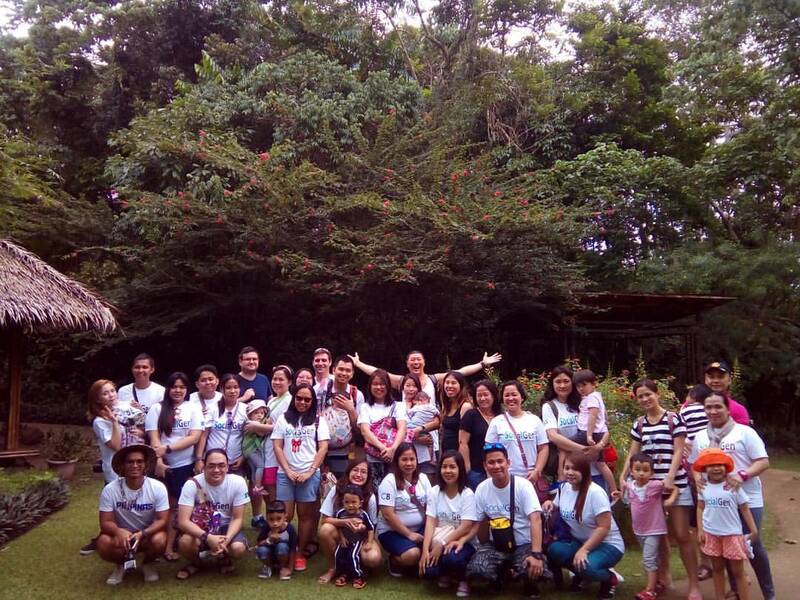 My SocialGen Family in Bohol! If you're itching to learn more about the limitless opportunities of being a freelancer, join Manila Workshops with the support of the Department of Information Communications and Technology (DICT) at the 2nd Freelancer Fair on Sept. 2, 2017. It will be held at the Bayanihan Center, Pioneer, Pasig City. It's the largest gathering of freelancers, business owners and brands for a whole day of talks on the Freelancing Landscape and the numerous opportunities in store for both existing and aspiring freelancers. This year's theme is Cultivating Relationships, as inspired by the mission to cultivate, nurture and help more people discover how freelancing can help them achieve both professional and personal goals. 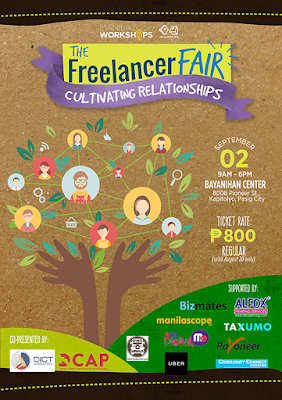 For more information about The Freelancer Fair, visit their Event Page. To learn more about Manila Workshops, the event's organizer, connect with them on Facebook and Twitter. You may also visit their official website for their upcoming events. As a treat to my readers, get Php 200 off their regular rate when you register here and use the promo code TFF17blog_NP200off. The Freelancer Fair is an annual event started by Manila Workshops, headed by the team's CEO - Ginger Arboleda, a former employee, freelancer and now a serial entrepreneur/technopreneur, and mom blogger. The Freelancer Fair was built especially for aspiring and existing freelancers, companies, brands and organizations who want to support the Philippines' freelancing industry.